Like it's big brother (Crunchbox), the Punchbox also has 12 Mega-Polepieces for fine tuning string balance. 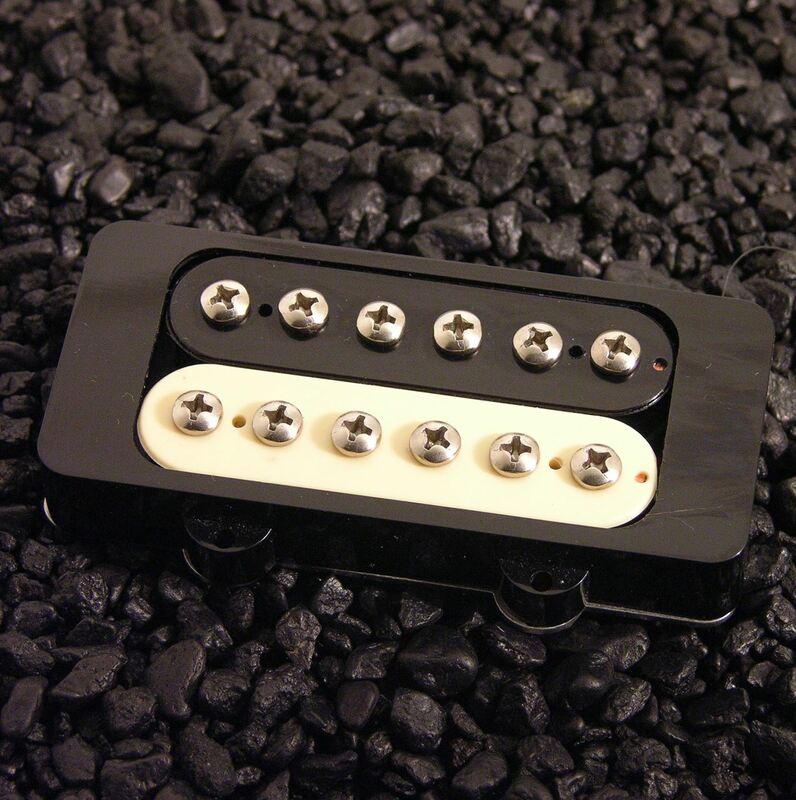 This pickup however has a bit less output for acheiving perfect switching balance when combined with the Crunchbox in the bridge position. The Punchbox is recommended for neck position. Pickup is 4-conductor.